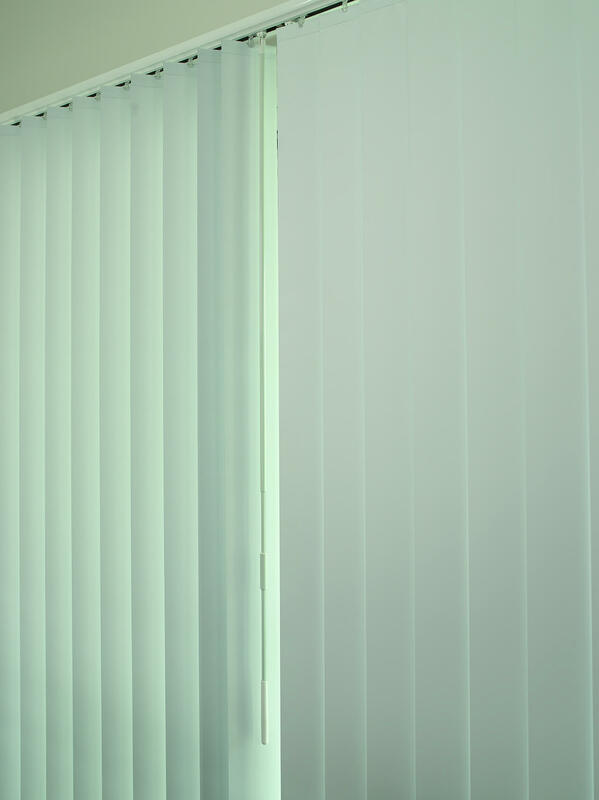 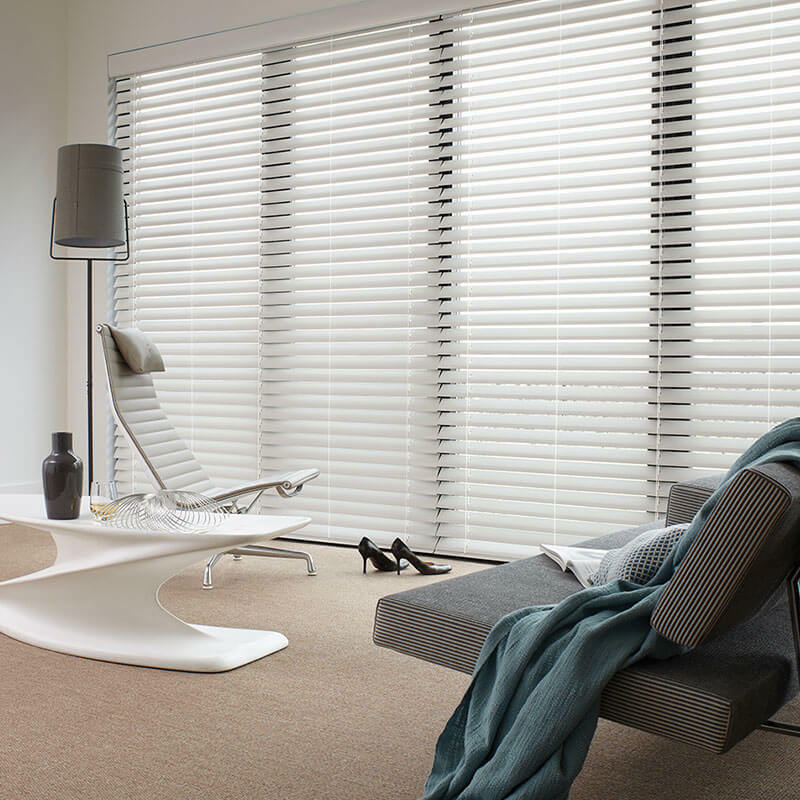 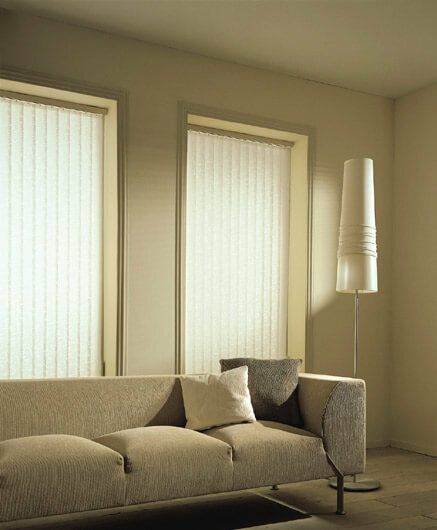 Luxaflex Vertical Blinds add a fresh new dimension to a traditional window dressing. 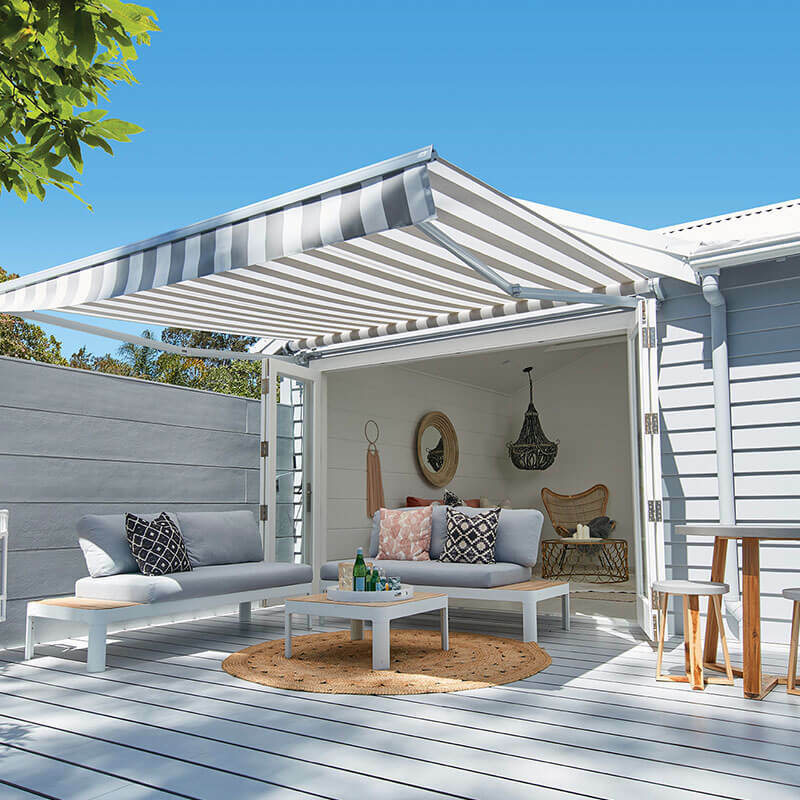 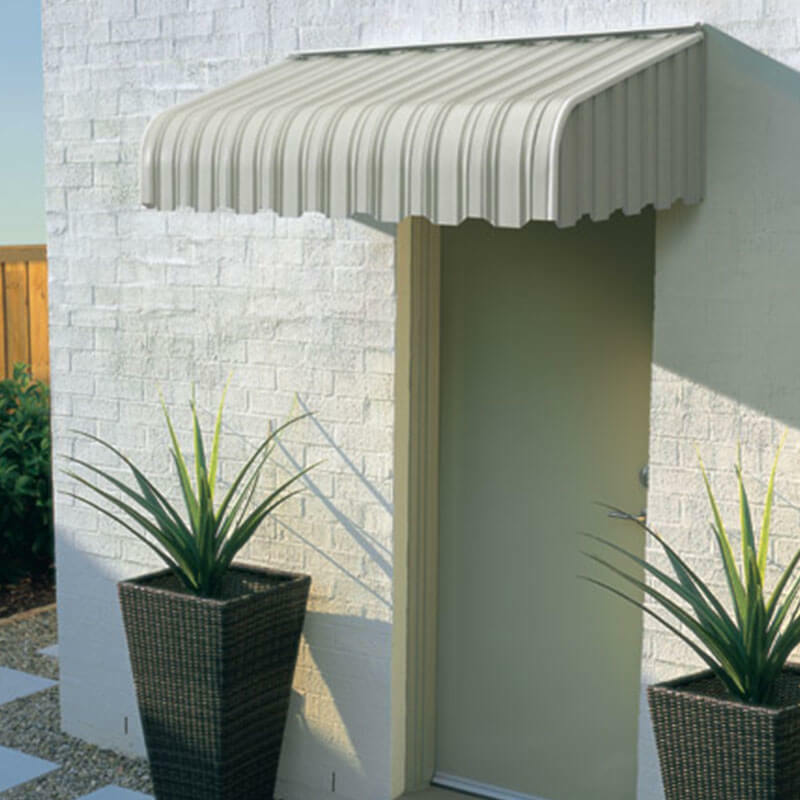 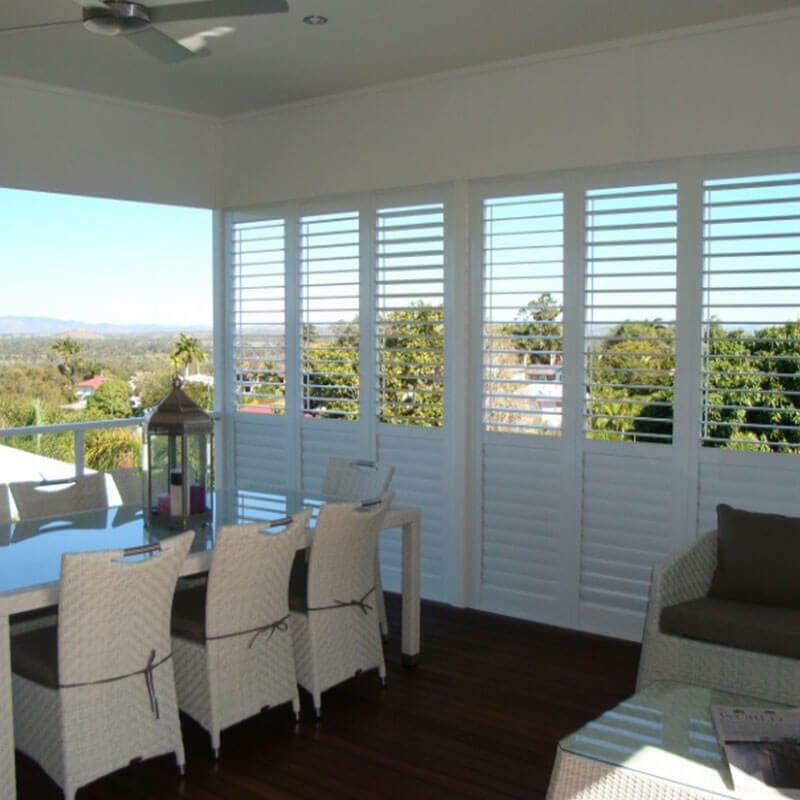 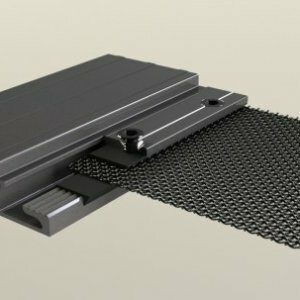 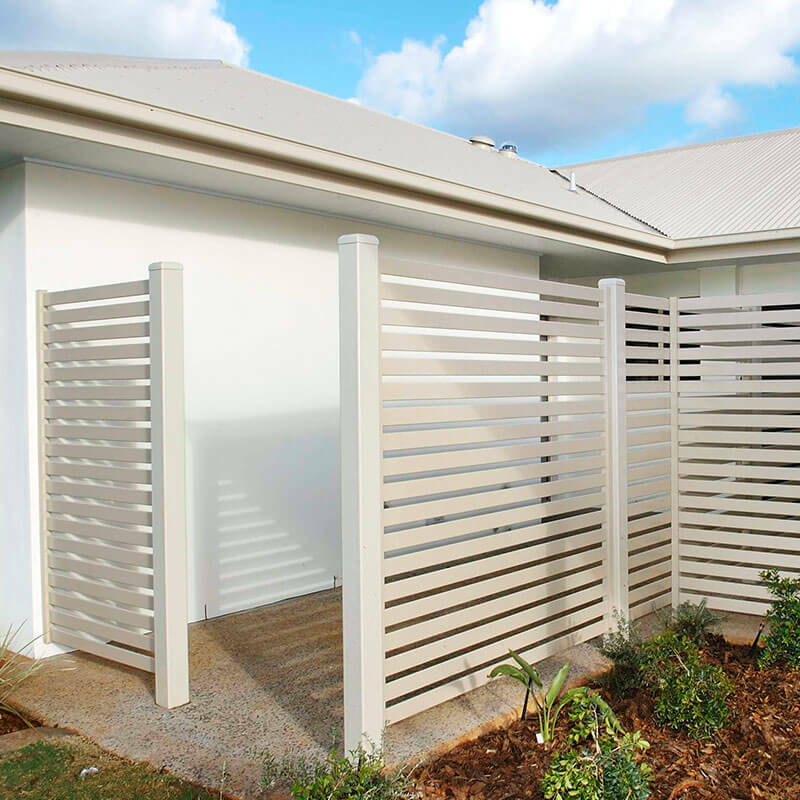 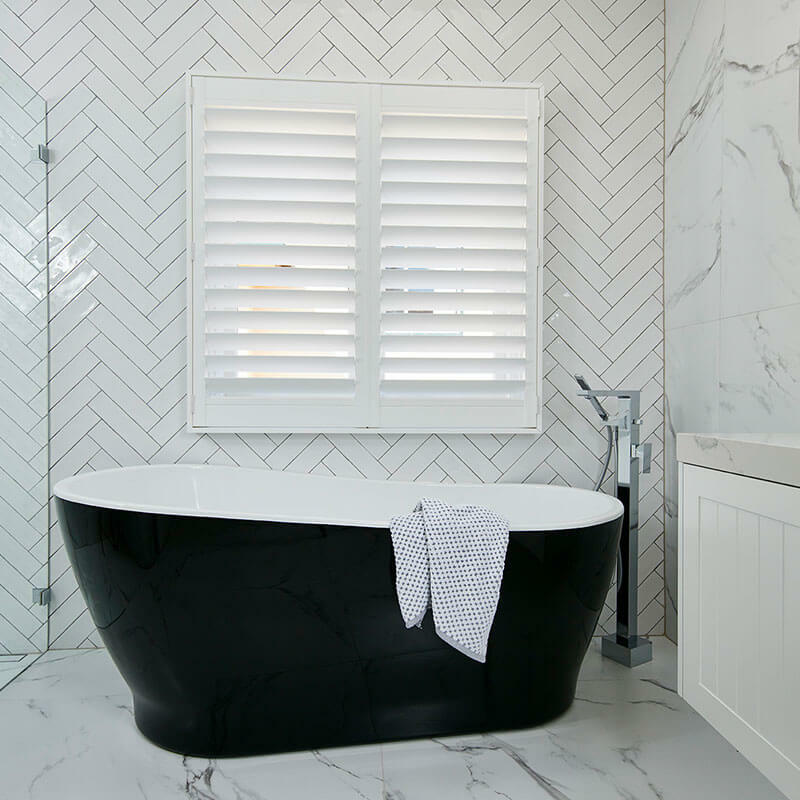 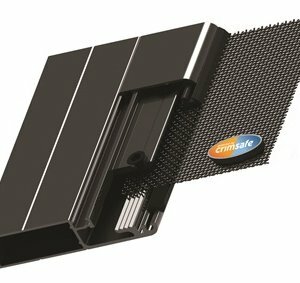 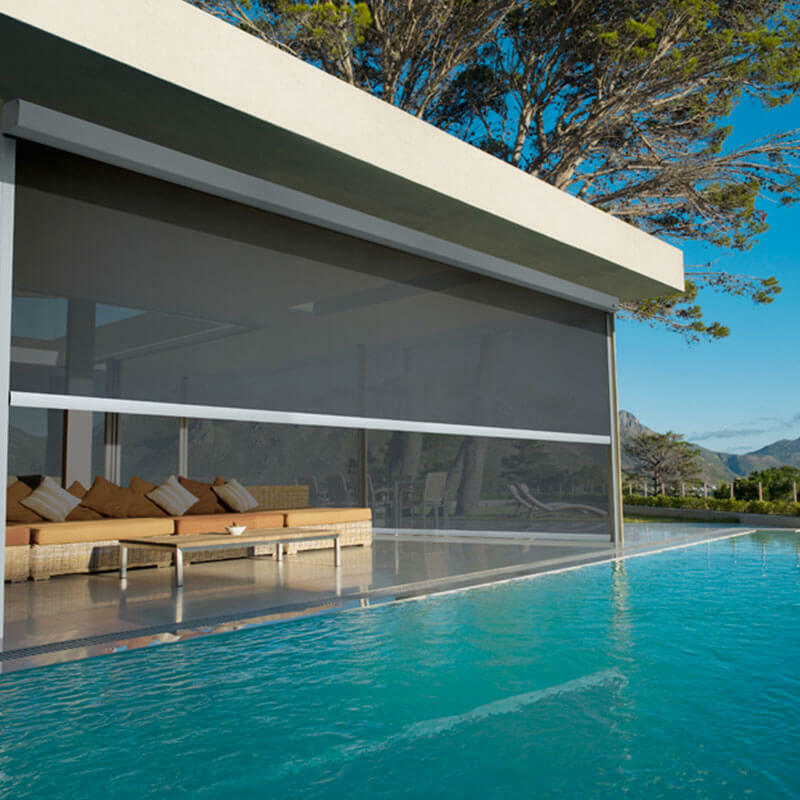 The Edge Vertical Systems are enhanced specially for Australian market conditions, suitable for a wide range of applications and characterised by their flexibility, durability and the efficient solar protection. 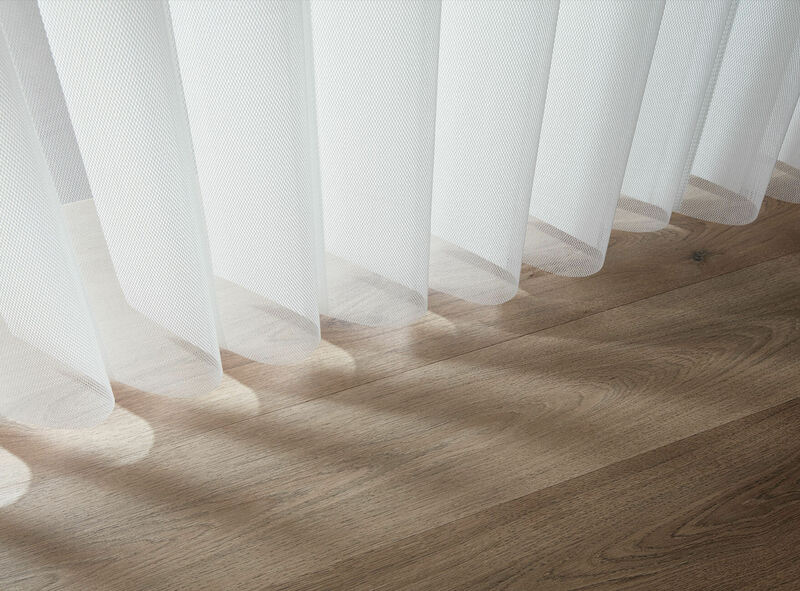 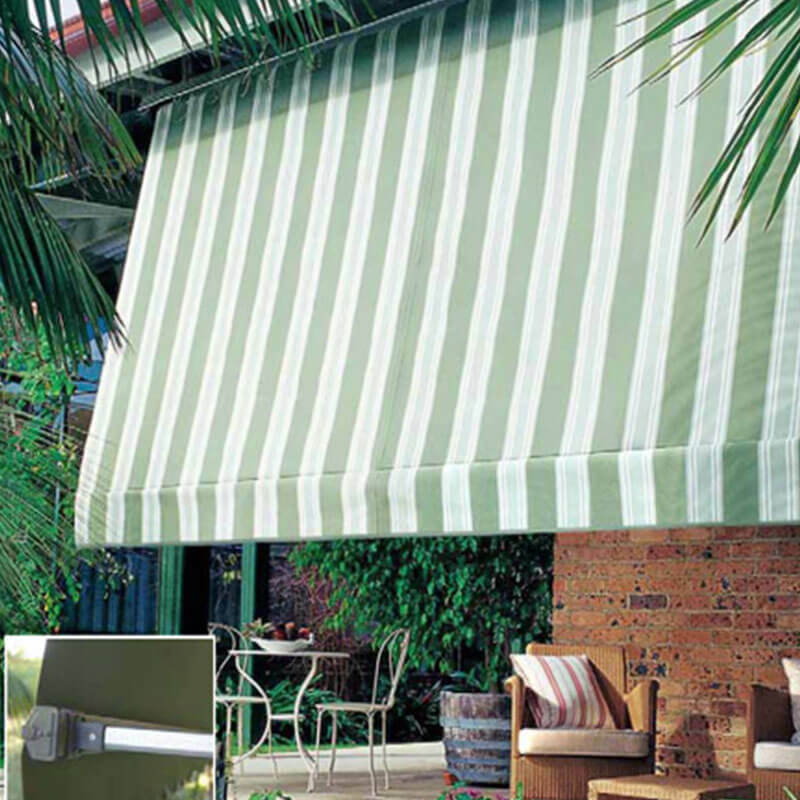 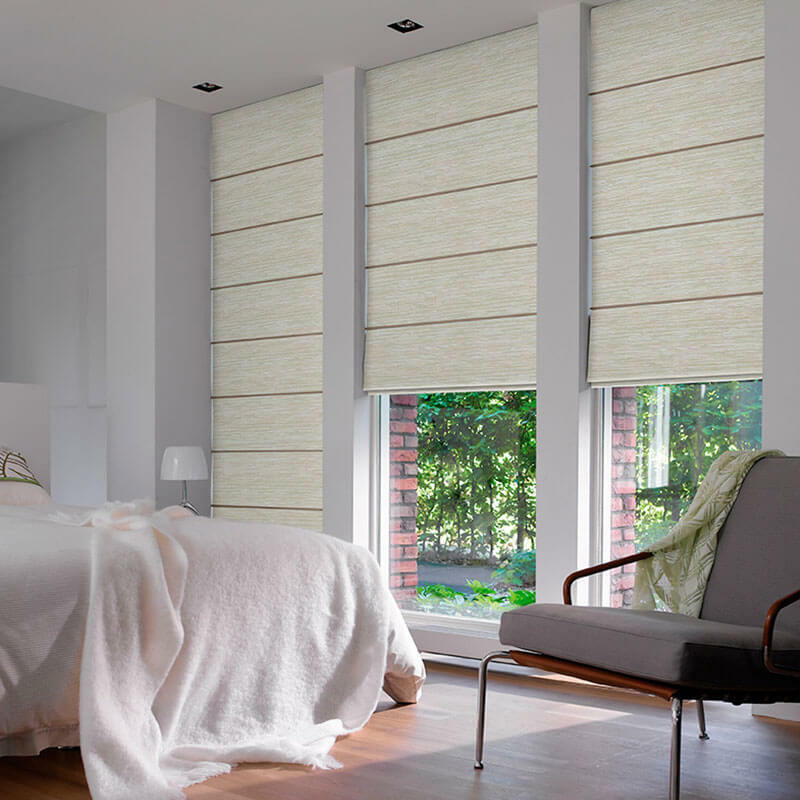 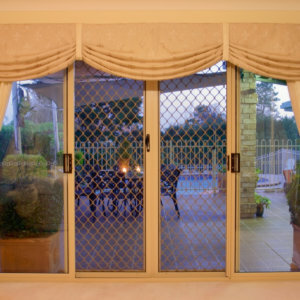 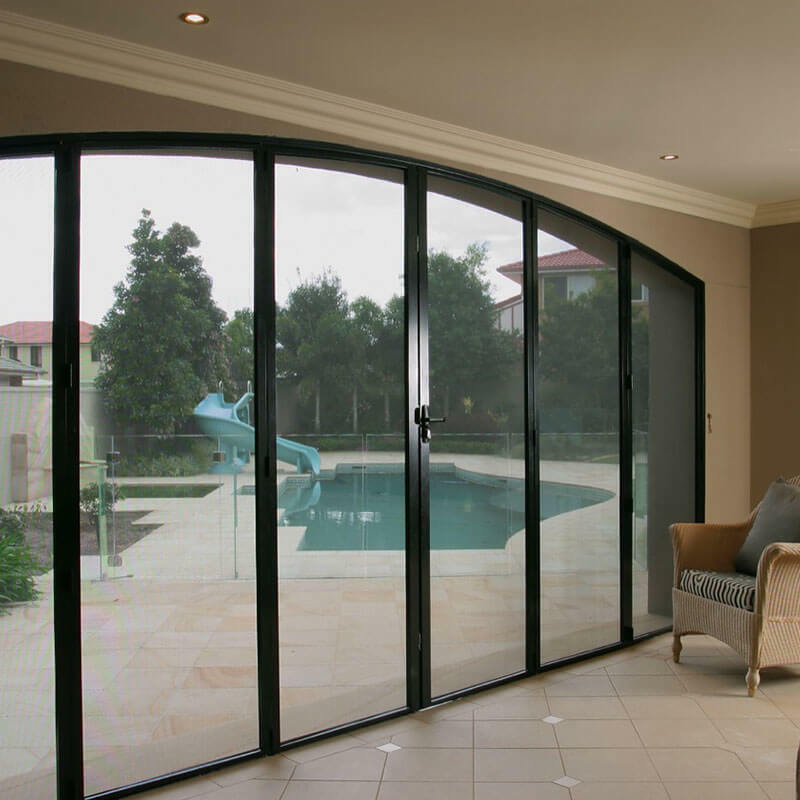 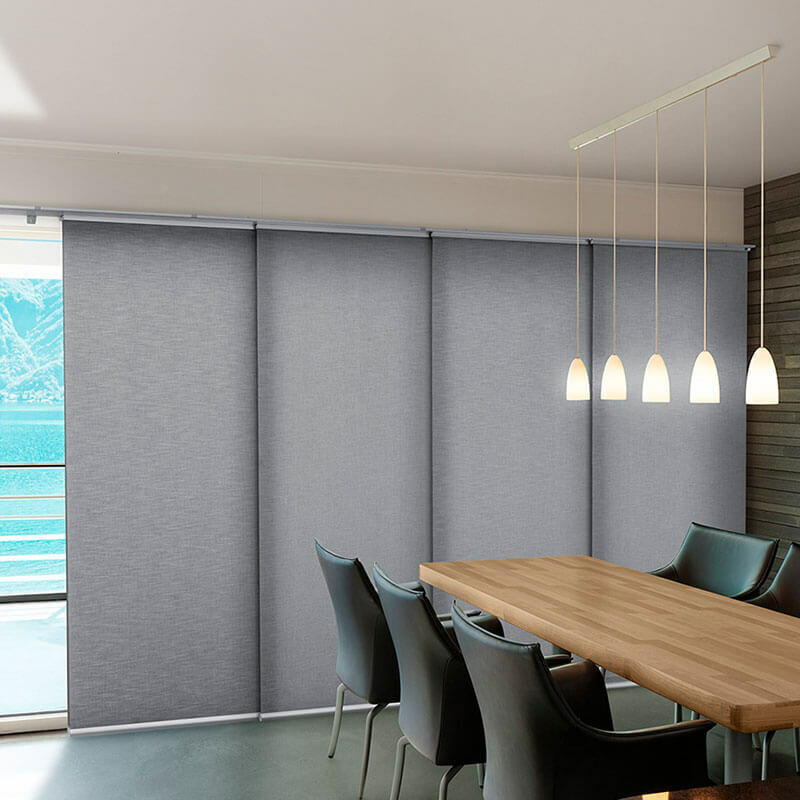 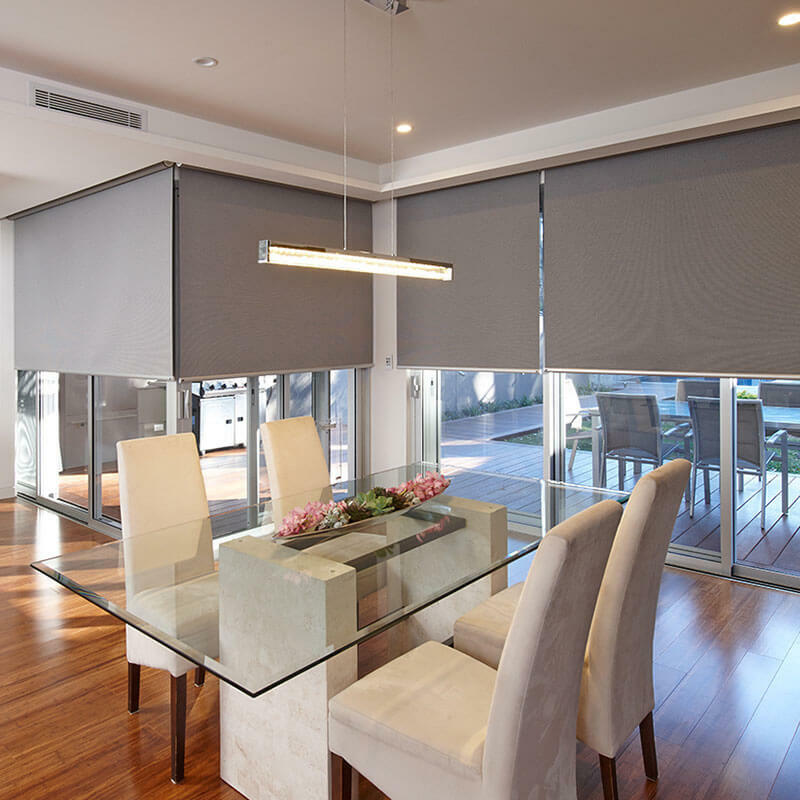 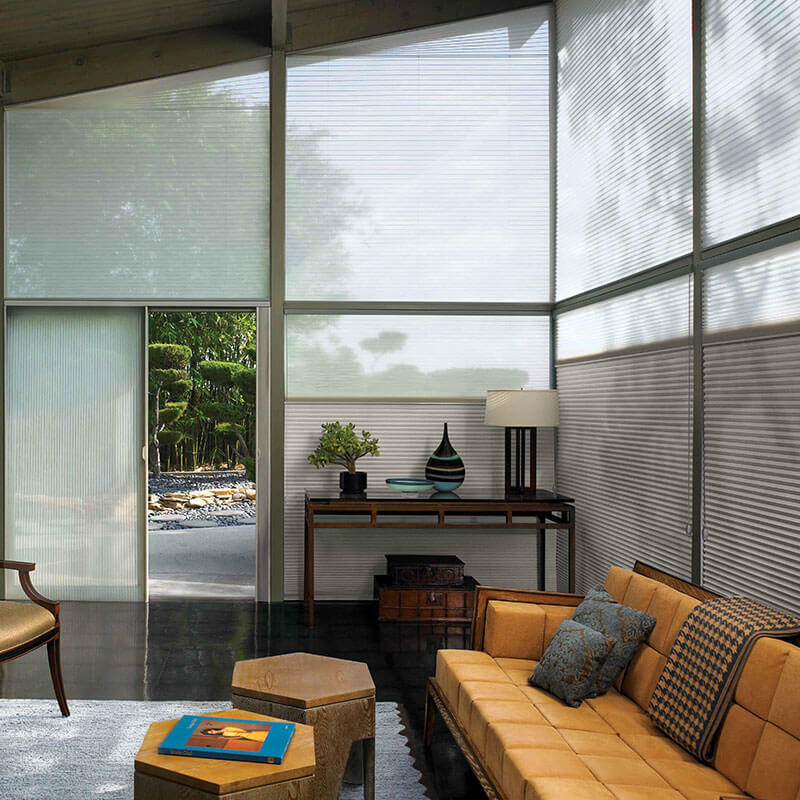 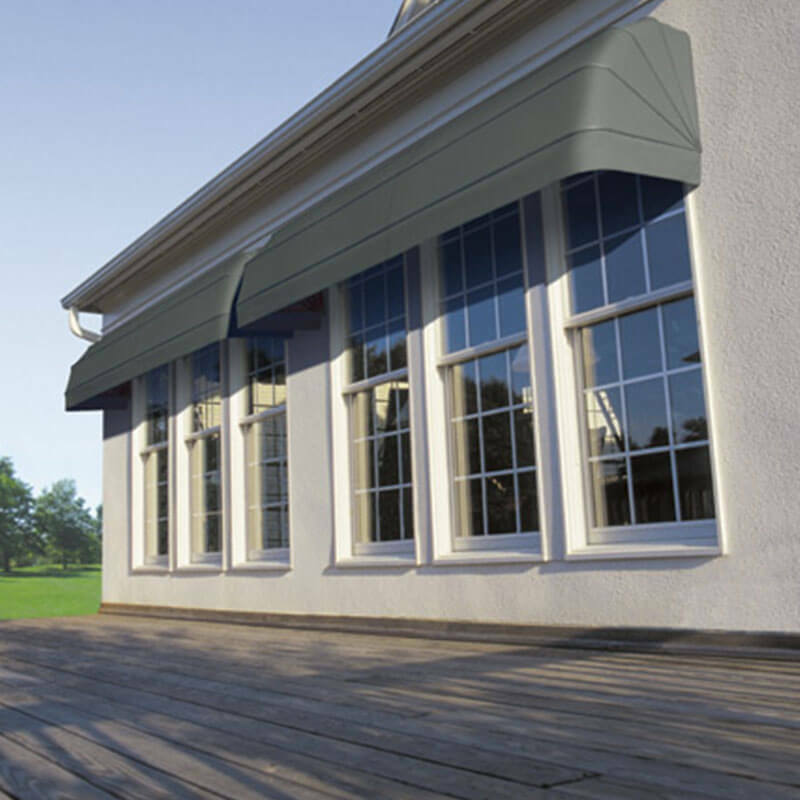 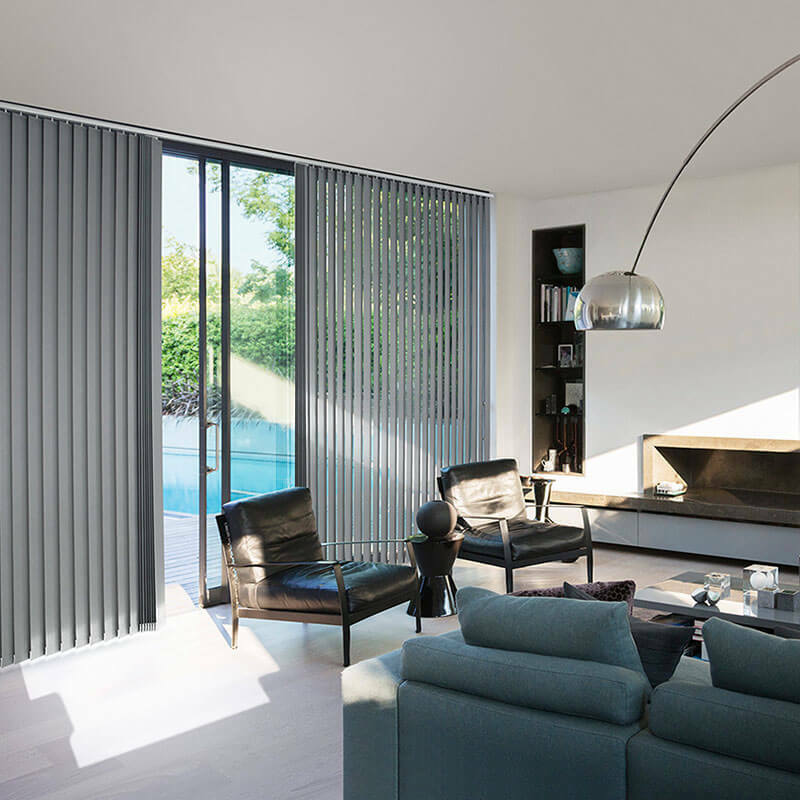 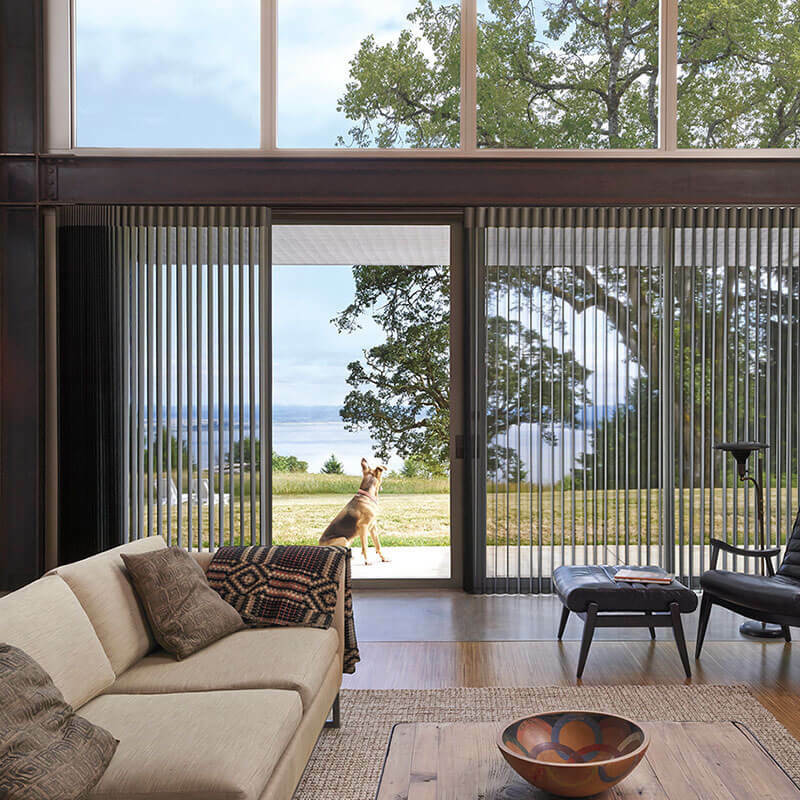 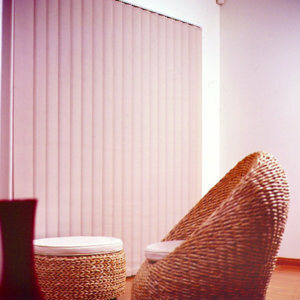 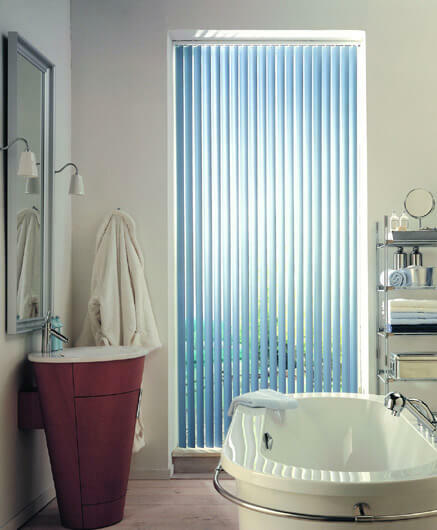 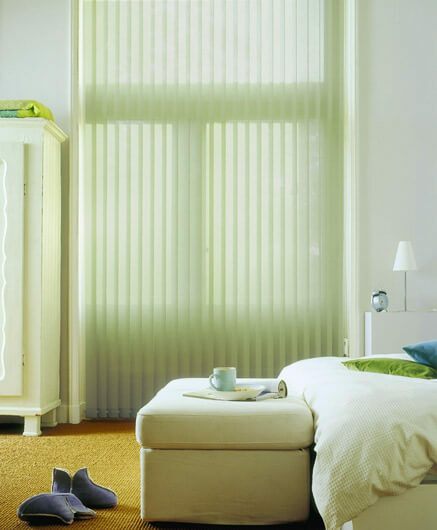 Easily control heat, light and privacy through translucent or block-out fabrics in a huge variety of colours. 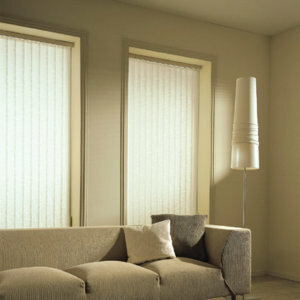 LUXAFLEX vertical blinds add a fresh new dimension to a traditional window fashion. 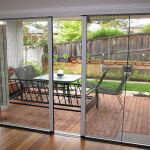 With a beaded chain you can tilt the blades for complete control and direction of light. 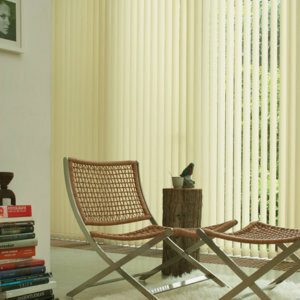 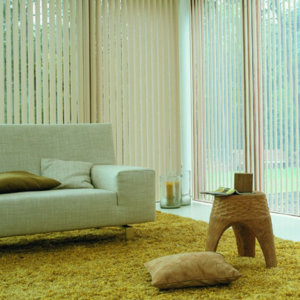 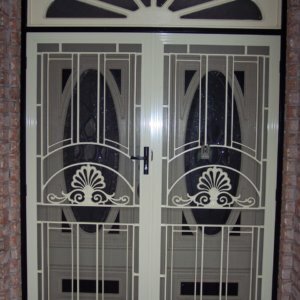 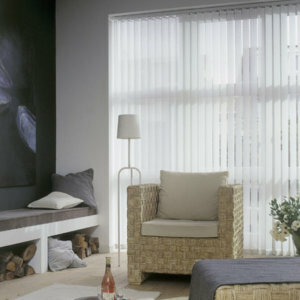 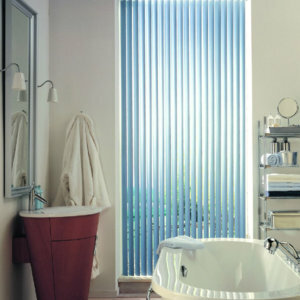 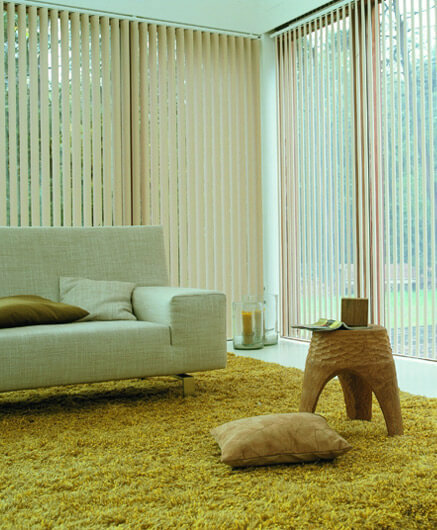 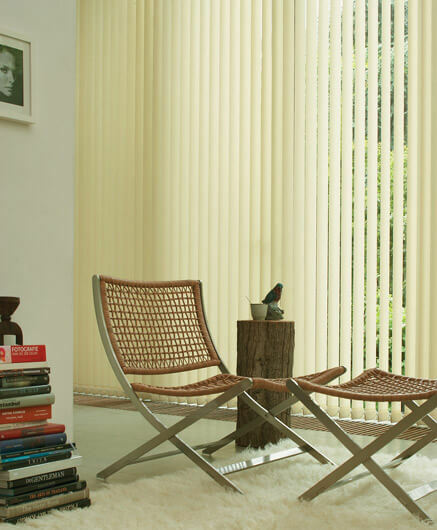 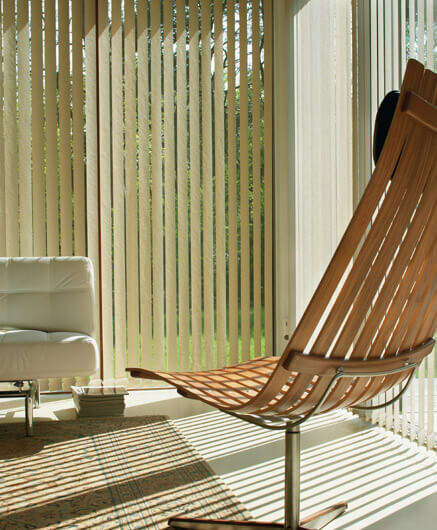 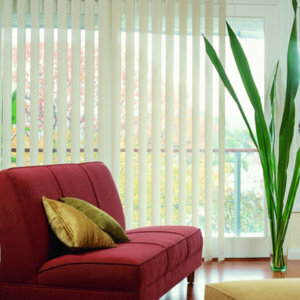 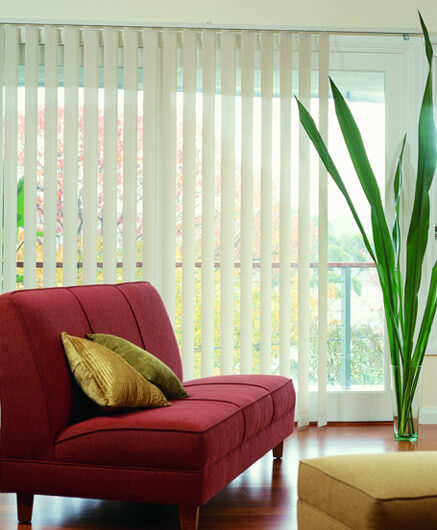 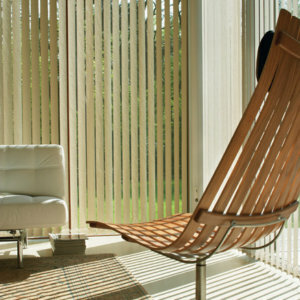 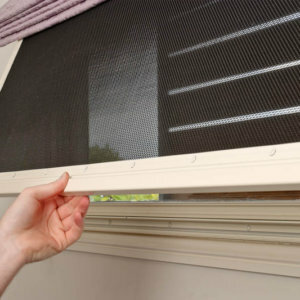 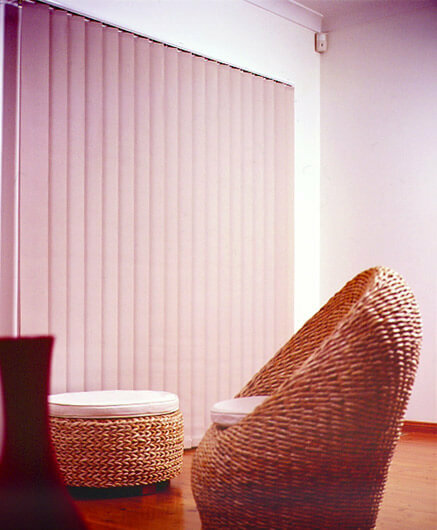 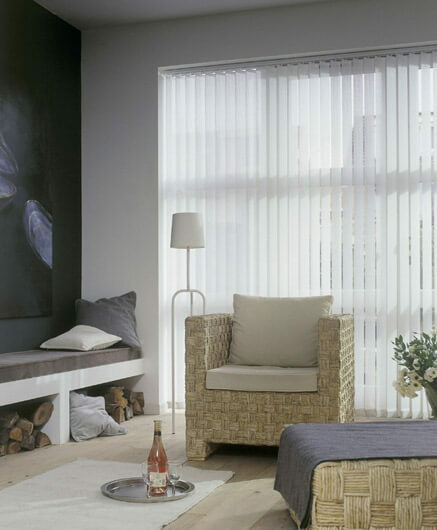 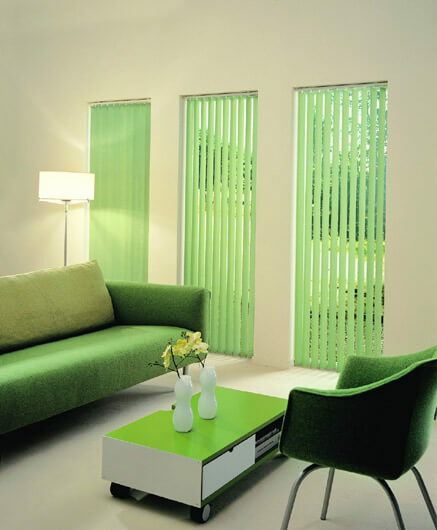 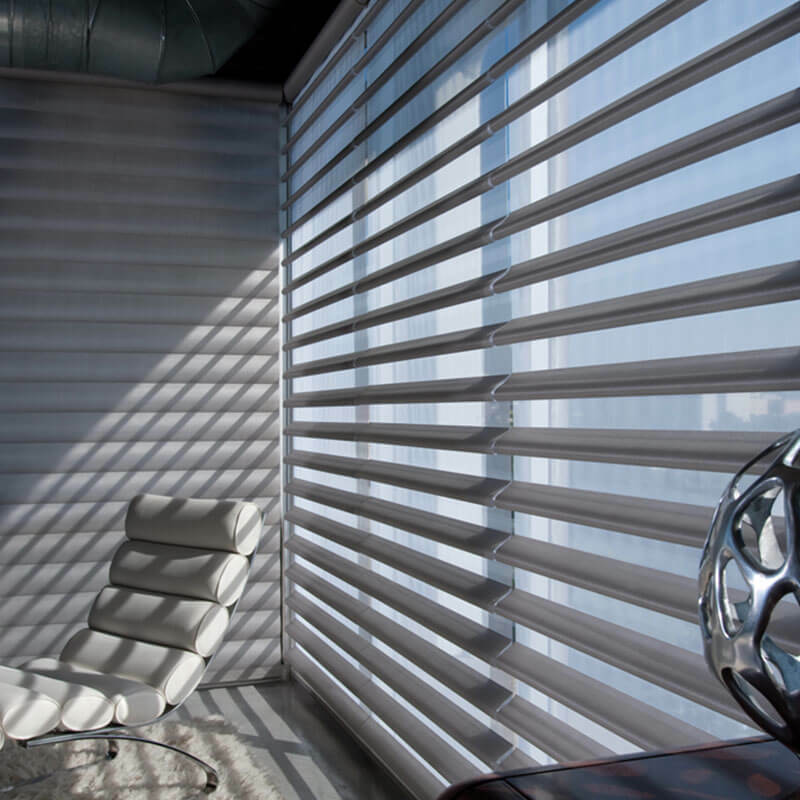 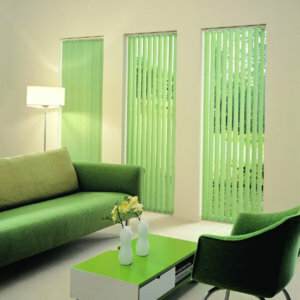 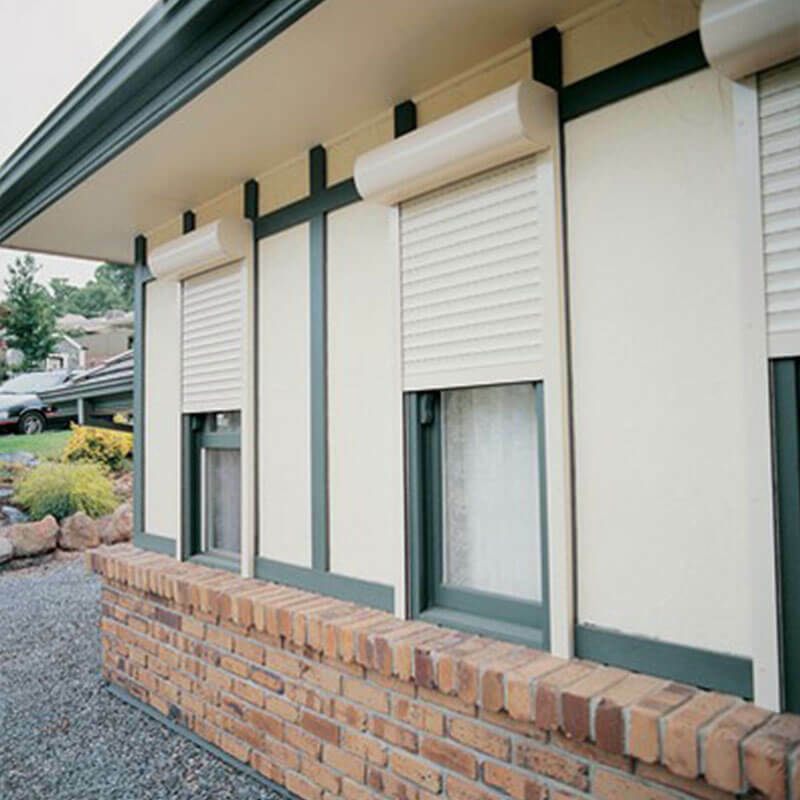 There are two different operating styles available for Vertical Blinds. 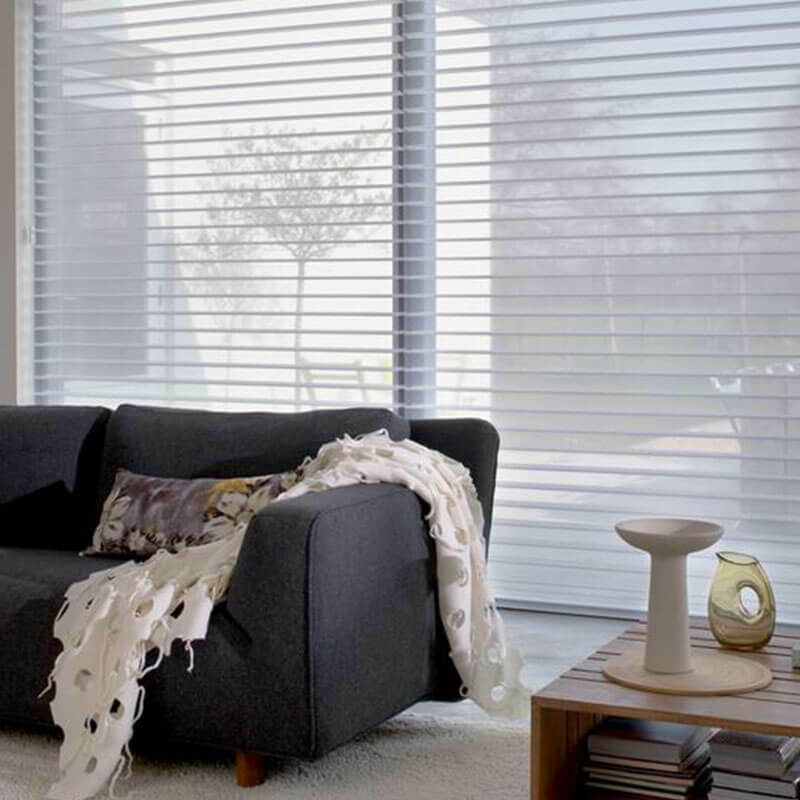 Choose from either traditional cord operation or the improved wand operation for ultimate quality and control when operating the blind.